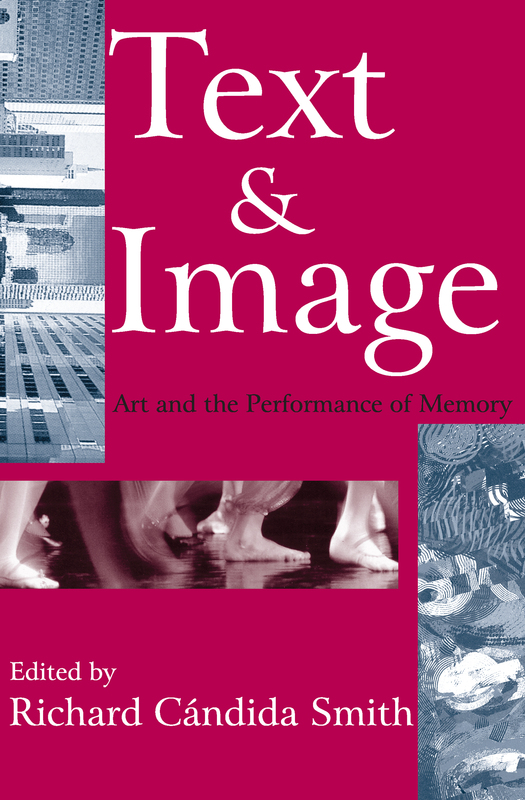 Expanding upon longstanding concerns in cultural history about the relation of text and image, this book explores how ideas move across and between expressive forms. The contributions draw from art and architectural history, film, theater, performance studies, and social and cultural history to identify and dissect the role that the visual and performing arts can play in the experience and understanding of the past.The essays highlight the role of oral history in the documentation of the visual and performing arts. They share a common set of questions as they explore, firmly grounded in their distinctive disciplinary standpoints, the circuit of word, gesture, object in the formation and reproduction of knowledge, identity, and community. Blending theory and case study, they cover subjects such as the response of artists to the South African Truth and Reconciliation Commission; violence in Columbia and Mexico and the Balkan Wars; the circuit of sexual desire in contemporary art and photography; and sites of collective and personal memory, including the Internet, the urban landscape, family photographs, and hip hop.Stressing the relationship of media to the formation of collective memory, the volume explores how media intertextuality creates overlapping repertoires for understanding the past and the present. Scholars of art history, media and cultural studies, literature, and performance studies will all find this work a valuable resource.